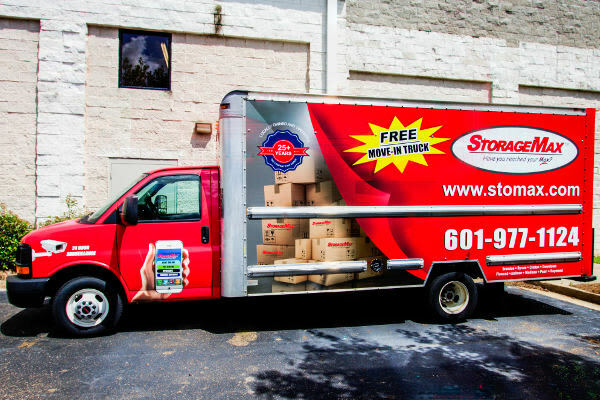 We are proud to offer our valued customers the use of our free move-in truck with no truck rental fee. However certain policies must be adhered to in order for us to offer this free service. Must have full coverage auto insurance required. Some Restrictions May Apply, Please Inquire at Each Location for Details.